a very popular activity which will help you hone your defensive and shooting skills. 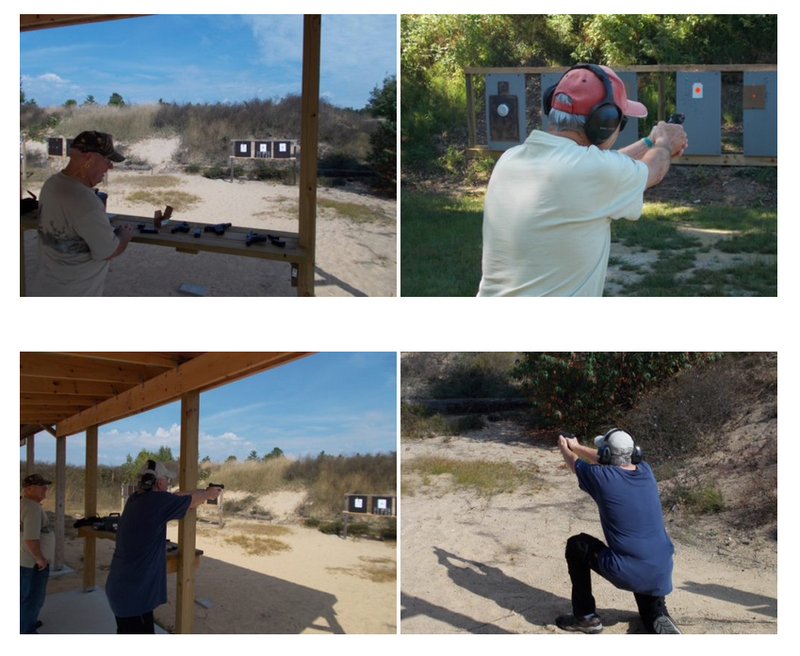 CPL (Concealed Pistol License) Training is available at the Club and is offered by Bob Mills. You can contact him at 989-724-8307 for information and to register. Check the Club Calendar for available class dates. Check the club schedule for days and times. Bob offers one of the most comprehensive CPL classes you will find.